We are delighted today to announce the signing of Gibraltar striker Adam Priestley, who has impressed the coaching staff in training and pre-season friendlies. 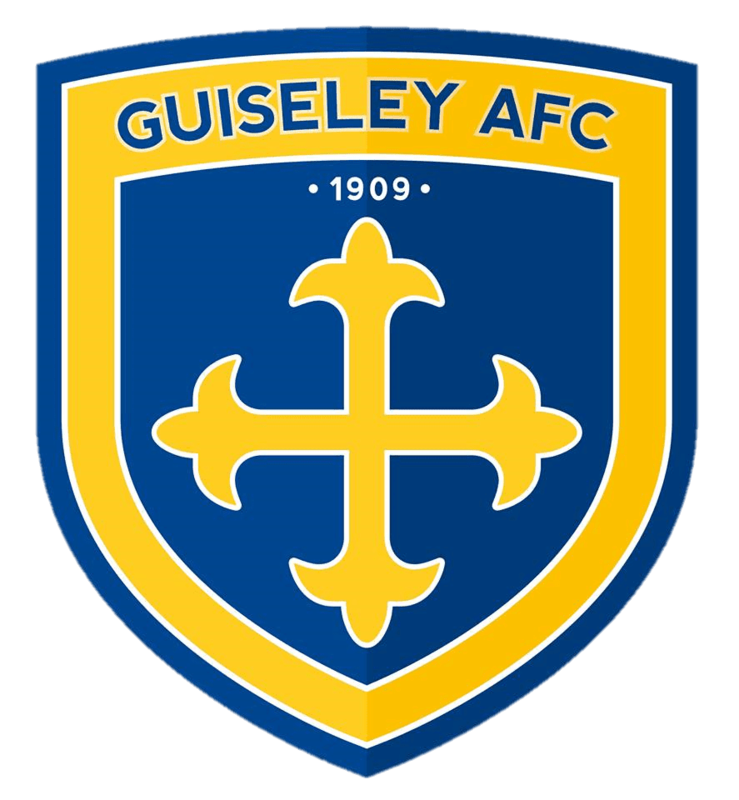 Priestley scored 27 times for Farsley AFC last season, finishing as the club’s top goalscorer and winning the manager’s player of the season and players’ player of the year awards. We look forward to seeing Adam make his mark in the Skrill North this coming season, joining Craig Hobson and James Burgess as the strikers chosen to fill the boots of the departed Josh Wilson, James Walshaw and Kevin Holsgrove.